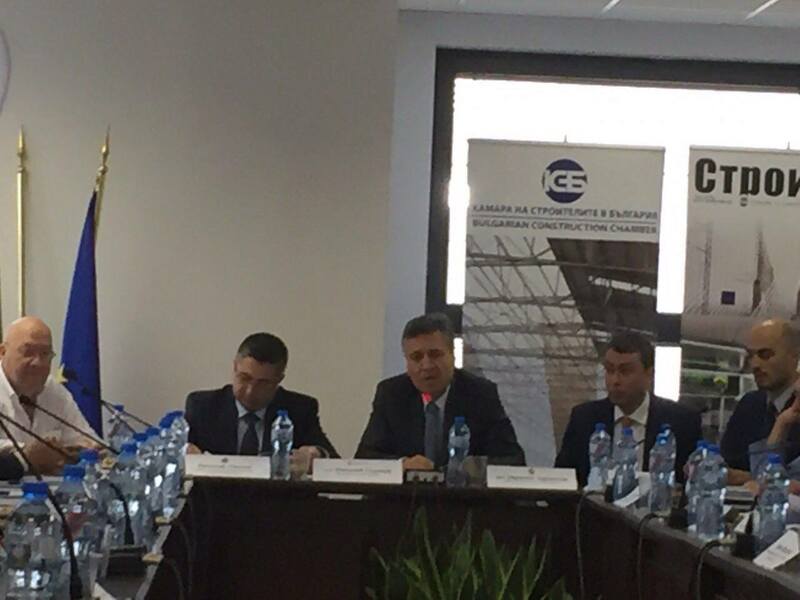 On June 27, 2017 at 11.00 o’clock at the central office of the Bulgarian Chamber of Construction a round table on the topic “Possibilities to decrease the administrative burden in the construction and investment process” was held. 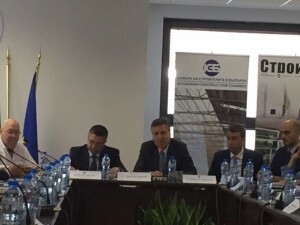 The forum was attended by the Minister of Regional Development and Public Works Mr. Nikolay Nankov, the Chief Architect of Sofia Municipality Mr. Zdravko Zdravkov, the head of the Directorate for National Construction Control Mrs. Milka Gecheva, as well as representatives of the branch organizations and guests from the Republic of Macedonia. 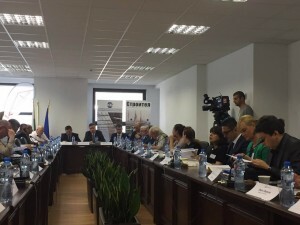 Mrs. Adriana Spassova and Mrs. Valentina Bakalova attended the round table on behalf of the Bulgarian Society of Constriction Law, as they made presentations on the administrative burden in Bulgaria and Europe.